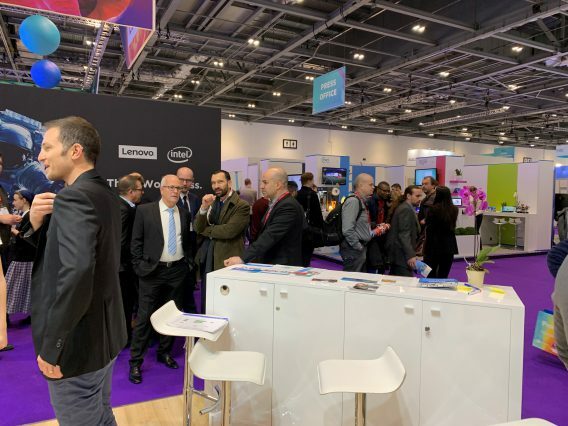 Between 23rd to 26th of January at London’s Excel, The Israel Export Institute in partnership with the Trade & Economic Mission in London, both created and promoted an Israeli Pavilion at BETT, the World’s leading Education Technology Conference. it is where the union of pedagogy and technology is shared, debated, used and bought. With 35,000 visitors from over 120 countries across the EdTech ecosystem, including 80+ Ministers of Education Bett is the meeting place for the world’s EdTech community. This was the ideal platform for established EdTech companies and for the more early stage ones, to generate exposure. We hosted 10 exemplary companies from Israel’s EdTech scene driving to improve the academic environment for teachers and students and inspire the professionals of tomorrow. The Israeli Pavilion attracted visitors from schools, publishing companies, Universities and other EdTech companies looking for partnership or co-operation. The visitors spanned from IT managers, company directors and teachers across all over the world. The participation of the Israeli companies in the show provides evidence of how Israeli solutions in EdTech, both complement existing ways of working but also address the needs of learners and educators to transfer their education into the increasingly technological working environment of the modern world.